Our first release of Plant Bass Hip Hop music. 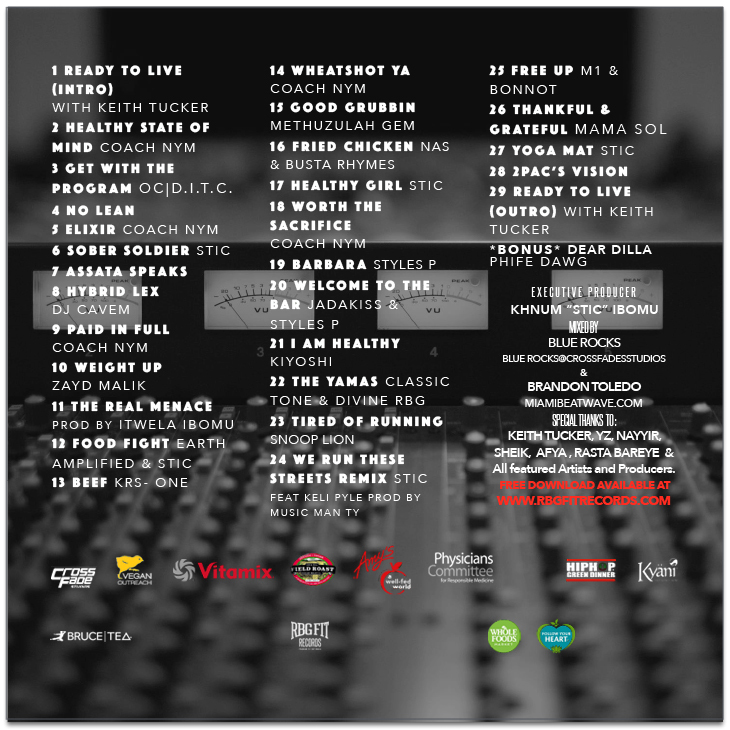 Keith Tucker had a vision to produce the first ever Hip Hop mixtape geared towards global health & wellness. 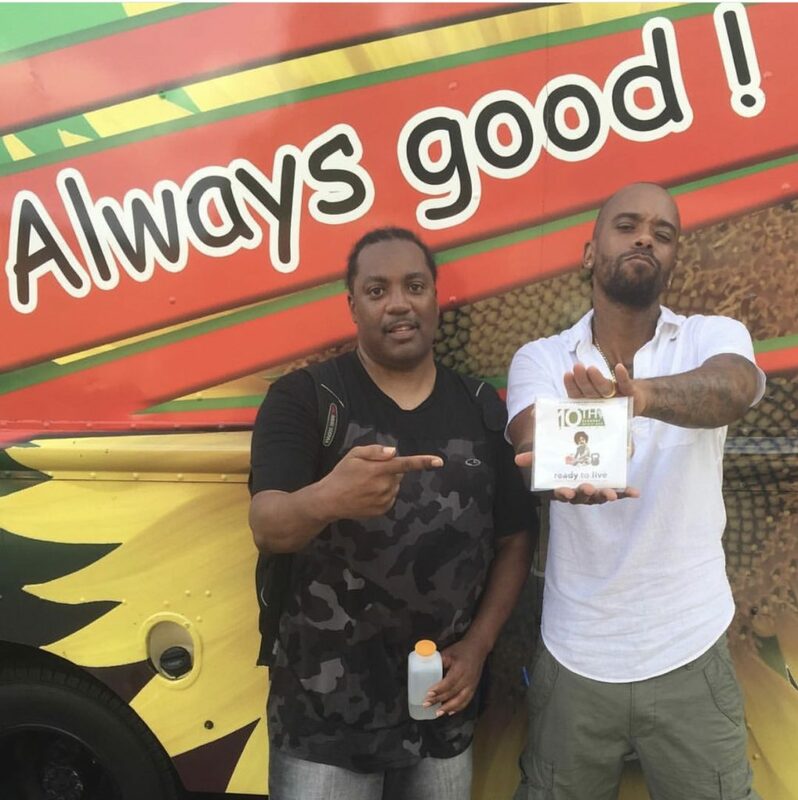 He wanted to include as many of the people involved in building the green age of hip hop. He contacted the perfect person in Stic who shared this vision and together along with many others they manifested this idea into reality. 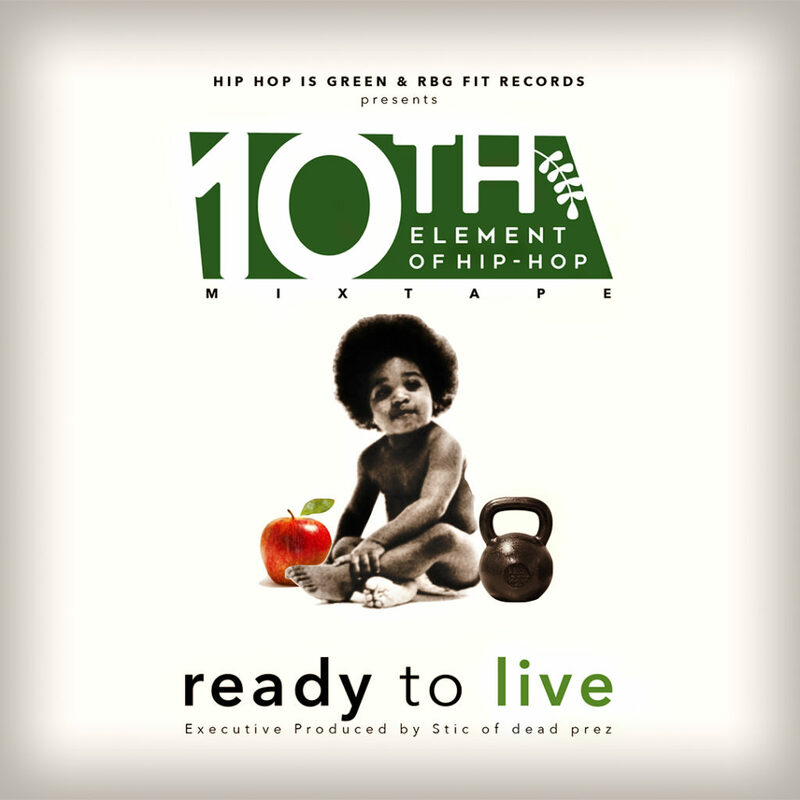 The mixtape "Ready to live" is historic as it marks the first time many Hip Hop artists have come together to support the movement.You can only get it at our events, RBG Fit Records or through special offers. But trust once you get it you will love it ! 35 songs geared towards global health & wellness.